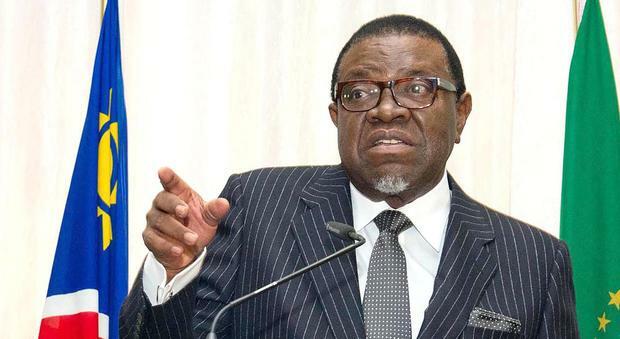 The President of the Republic of Namibia Dr. Hage Geingob in his capacity as Chairperson of the Southern African Development Community is scheduled to travel to Gaborone in Botswana for working visit with the SADC Secretariat. While in Botswana President Geingob will also meet and enter into discussions with his counterpart, President Mokgweetsi Masisito, on bilateral matters and current regional developments. The aim of the working visit to the SADC Headquarters is to discuss the work programme of the Secretariat and effective implementation of Summit Decisions. Ahead of the visit, Dr. Geingob lauded the SADC for the “vital role it plays in regional integration and development, and the promotion of peace and security”. 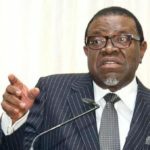 Dr. Geingob added to the statement by saying: “Namibia will continue to pursue a foreign policy that maximize on friendly relations with neighbouring countries and beyond for mutual benefit and national development”. The President is set to depart Windhoek tomorrow and will return on Friday.